Above: Cleveland Lakefront Nature Preserve, Cleveland Ohio, Cleveland Port Authority, February 2016. Photos by Alice Merkel. 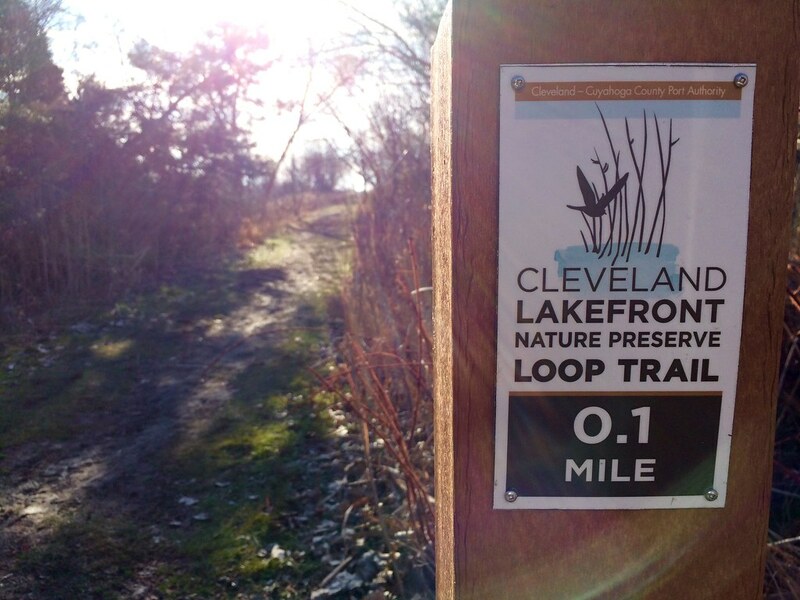 Explore the entire Cleveland Lakefront Nature Preserve photo album here. The breeding season is in full swing now, with young American Robins and Red-winged Blackbirds everywhere, and fledglings of other species scattered about.